The identity and role of writing has evolved in the age of digital media. But how did writing itself make digital media possible in the first place? Lydia H. Liu offers here the first rigorous study of the political history of digital writing and its fateful entanglement with the Freudian unconscious. Liu’s innovative analysis brings the work of theorists and writers back into conversation with one another to document significant meetings of minds and disciplines. She shows how the earlier avant-garde literary experiments with alphabetical writing and the word-association games of psychoanalysis contributed to the mathematical making of digital media. Such intellectual convergence, she argues, completed the transformation of alphabetical writing into the postphonetic, ideographic system of digital media, which not only altered the threshold of sense and nonsense in communication processes but also compelled a new understanding of human-machine interplay at the level of the unconscious. 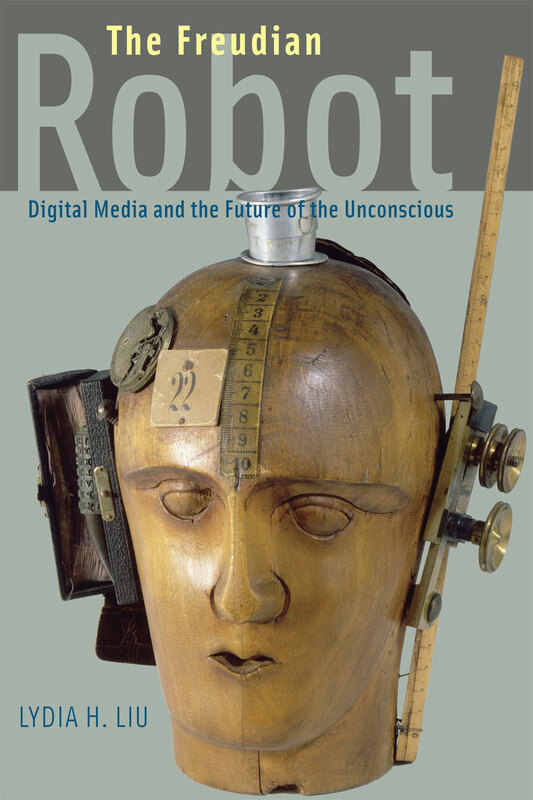 Ranging across information theory, cybernetics, modernism, literary theory, neurotic machines, and psychoanalysis, The Freudian Robot rewrites the history of digital media and the literary theory of the twentieth century. 1 Where Is the Writing of Digital Media? Finnegans Wake: A Hypermnesiac Machine? French Theory or American Theory? What Is the Medium of das Unheimliche?